The Churchmouse Annabella's Cowl is seamlessly knit in the round using a dk-weight silk blend yarn. 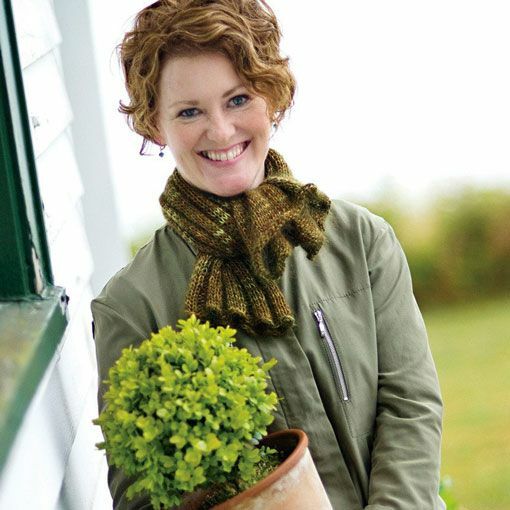 The simple stitches used throughout this pattern make it an ideal project for the new knitter. 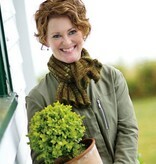 The generous size of the loop allows for several styling options to meet all your fashion and warmth needs. 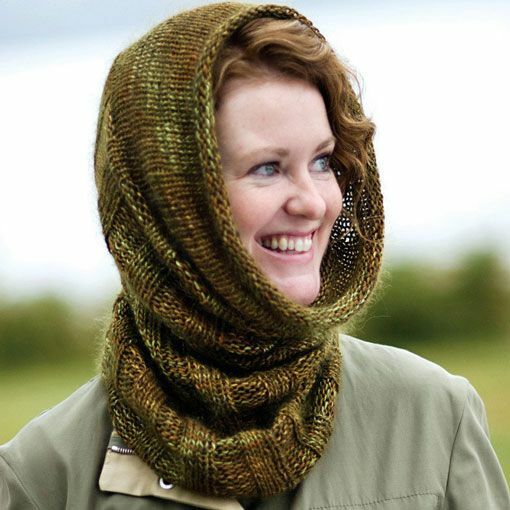 Wrap it several times around your neck for a cozy cowl that you can also pull over your head for instant warmth or fold it up and fasten with a knot for a stylish scarf. 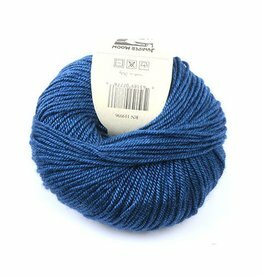 Needles: US 9 circular 16"
Juniper Moon Farm Stargazer is a luxurious sport to dk weight blend of llama and silk that will make you feel like a celebrity when you're out and about. 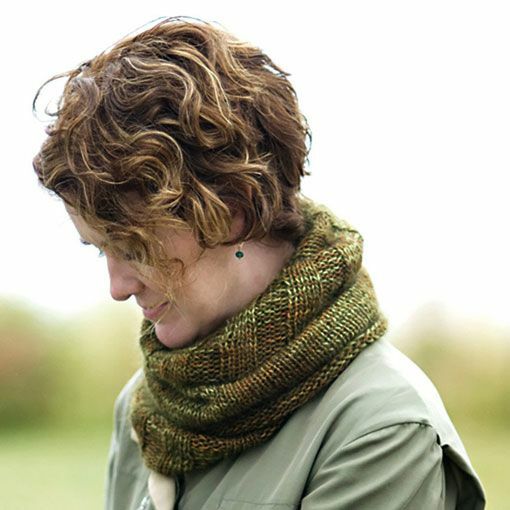 The Churchmouse Shoulder Cozy is a studio favorite. 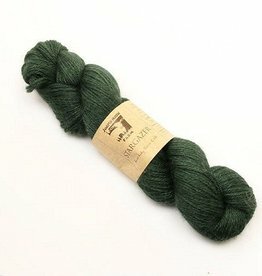 Easily knit in an evening using worsted weight yarn held double with a lovely silk and mohair blend. You will love the warmth, sheen and drape of Juniper Moon Farm Findley DK merino and silk blend once worked up into a finished fabric.